Story: In this next chapter of the epic "Maze Runner" saga, Thomas (Dylan O'Brien) and his fellow Gladers face their greatest challenge yet: searching for clues about the mysterious and powerful organization known as WCKD. 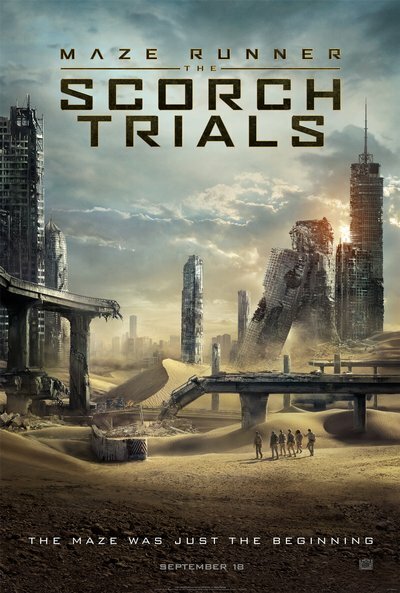 Their journey takes them to the Scorch, a desolate landscape filled with unimaginable obstacles. Teaming up with resistance fighters, the Gladers take on WCKD's vastly superior forces and uncover its shocking plans for them all.